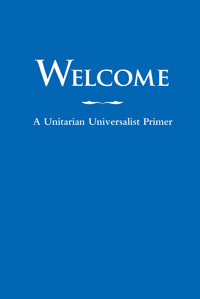 The Unitarian Universalist Fellowship of Waco (UUWaco) is an autonomous, self-governing, self-sustaining local fellowship that has freely chosen to pursue common goals together. Our polity is congregational, and delegates from each congregation make Association decisions in business sessions at the annual General Assembly (GA). Between GAs, we’re governed by the UUWaco Board of Directors, who are elected by UUWaco members. UUWaco relies upon energetic, committed, visionary UU members and volunteers to serve the UUWaco community and the Waco community at large.